Spendwise Moms: Free Power Bar Energy Blast! 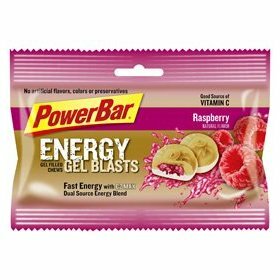 Free Power Bar Energy Blast! Through March 31st, you can register here for a free Power Bar Energy Gell Blast.